Forget about the coming winter and dream about Spring. 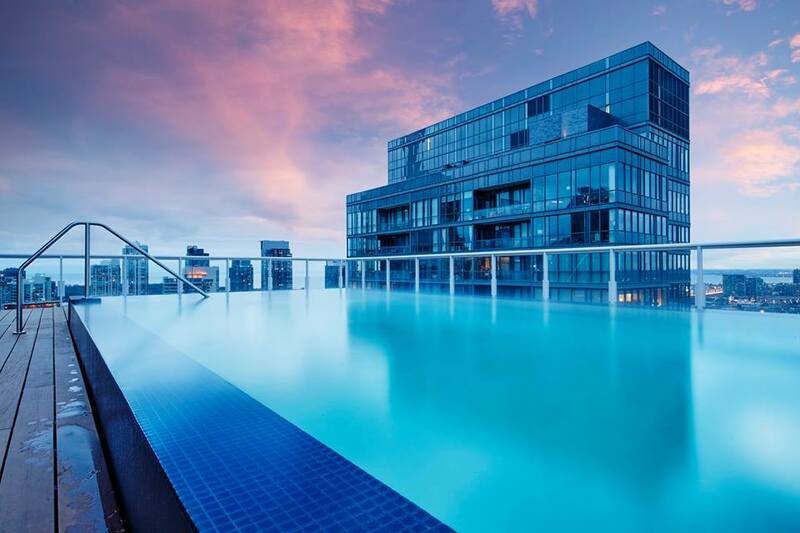 Take a look at the newly completed rooftop pool at King Charlotte. Contact info@LambDevCorp.com for suite availability & pricing.